Hey all! Today I have a hair and body oil to show you. I'm always looking for new hair oils to try and this one is luxurious! 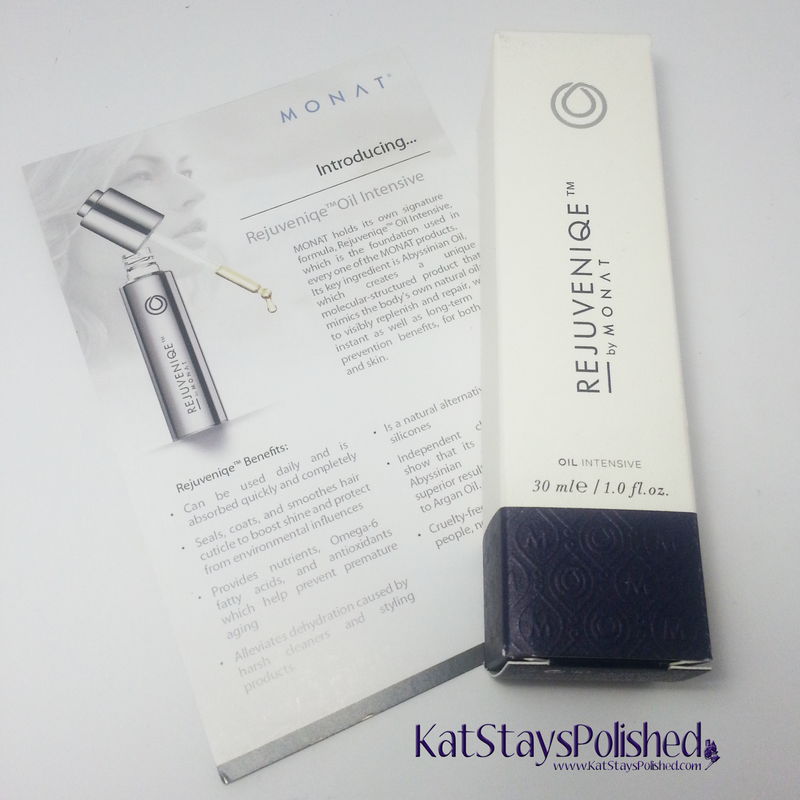 It's called the Monat Rejuveniqe Oil Intensive. Here is a little background info on it from the company. Nourish and energize the scalp with an invigorating blend of 11+ unique molecular ingredients –including vitamins, minerals, antioxidants, beta-carotene and omega-3 fatty acids – that mimic the body’s natural oils! The proprietary formula reduces hair thinning, prevents oxidative stress and adds incredible volume, repairing the hair with instantly visible, long-lasting shine without the damaging effects of silicone. HAIR: Pre-shampoo treatment: Apply a generous amount to dry or damp hair and scalp. Leave on for 15 minutes; rinse thoroughly. Shampoo and condition (optional) as usual. Intensive hydrating treatment: Apply a generous amount to damp hair and scalp. Place a warm moist towel around the head and leave on for 30 minutes. Rinse thoroughly; shampoo and condition (optional). Leave-in finishing treatment: Apply a small amount to hair, concentrating on the ends. Style as usual. 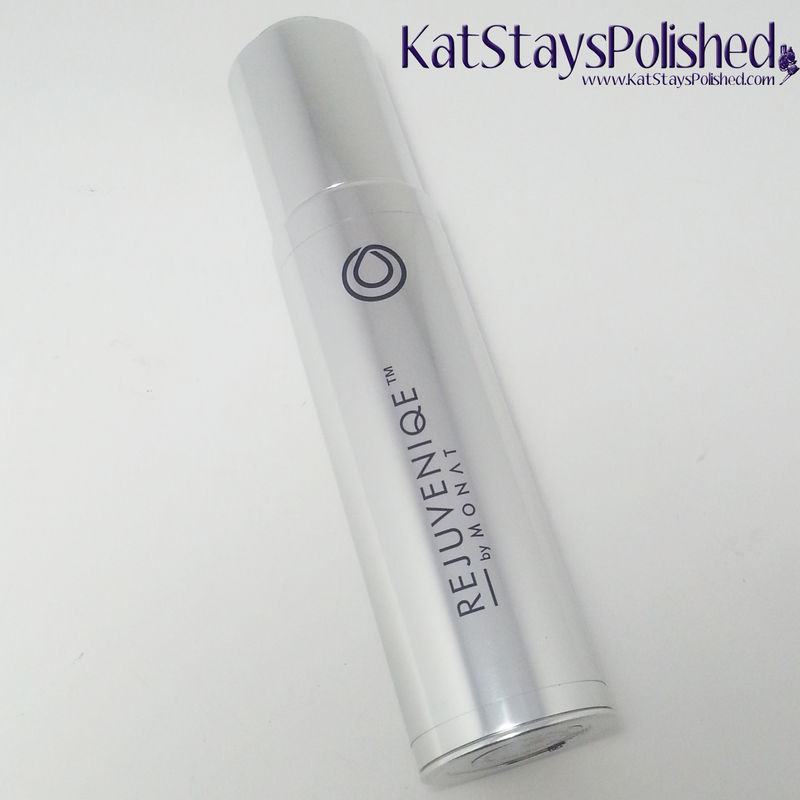 Rejuveniqe™ Oil Intensive is so pure and versatile, that it can be used in multiple ways to improve skin and hair. HAIR: Pre-shampoo treatment: Apply a generous amount to dry or damp hair and scalp. Leave on for 15 minutes; rinse thoroughly. Shampoo and condition (optional) as usual. Intensive hydrating treatment: Apply a generous amount to damp hair and scalp. Place a warm moist towel around the head and leave on for 30 minutes. Rinse thoroughly; shampoo and condition (optional). 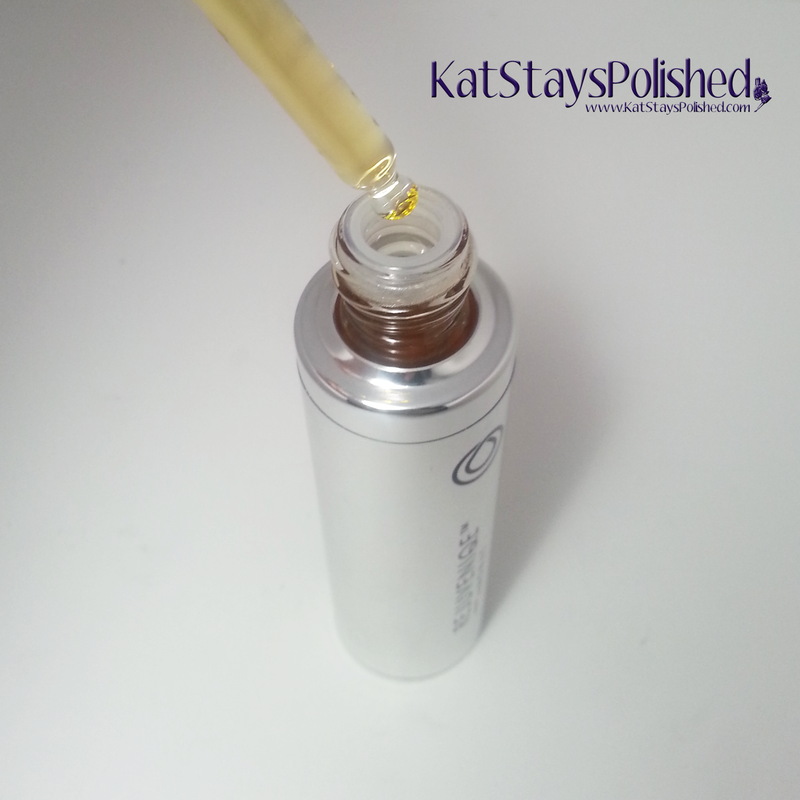 Leave-in finishing treatment: Apply a small amount to hair, concentrating on the ends. Style as usual. Anti-frizz treatment: Rub a small amount between hands and apply to hair, concentrating on the ends. Style as usual. Suggestion: Mix a pea size amount with conditioner or masque for added nutrition, protection and shine. BODY: Facial moisturizer: Apply morning and evening to face, neck and décolleté prior to moisturizer, concentrating on problem areas such as fine lines and wrinkles for instant hydration, protection, and improved texture and tone. Suggestion: Great for all areas of the body that are prone to dryness such as cuticles, nails, elbows, knees, and heels. The way I used it was to apply it to my hair pre-shampoo. i used a good amount and clipped it up to keep it out of my face. Then, i proceeded with my normal shampoo and conditioner routine. My hair did become a lot softer and smoother with regular use. I'd only do this 2-3 times a week. I have not tried it on my skin. I'm a little cautious when it comes to oils on my skin but if I do try it out, I'll post an update about it. I really like having a pre-shampoo oil hair treatment to use. It makes me feel better about having less greasy hair afterwards. How do you treat your hair? Since mine is so fine and straight, I love products that help smooth it out. If you're interested in this product, visit their website HERE for more info and to order! *Product provided for an honest review by the iFabbo program. All opinions are 100% my own. The packaging on it looks so high end. I love oils too. I've been using and selling this oil during two months, all my clients have complete satisfaction with the results. I strongly recommend it!